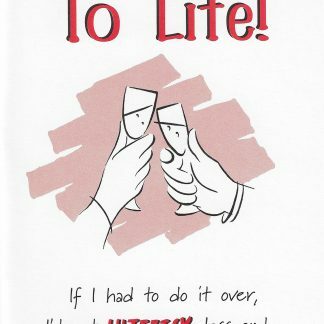 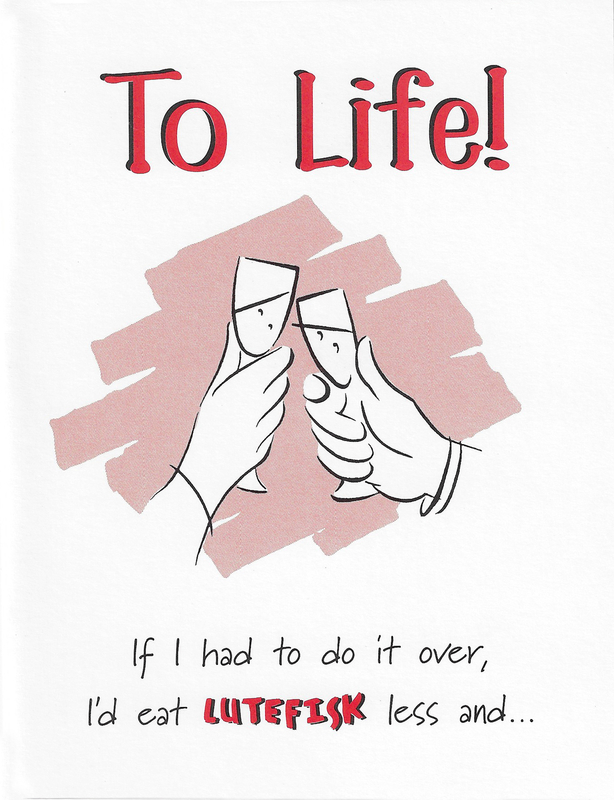 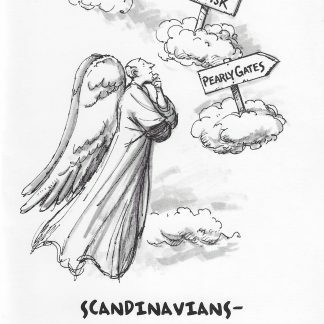 Home / Greeting Cards / To Life! 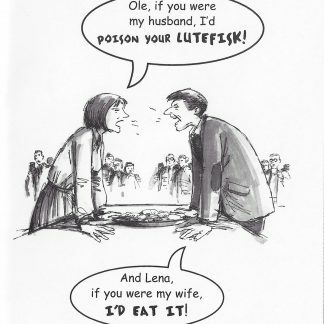 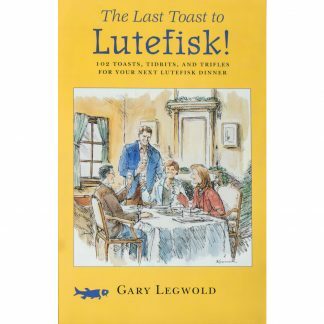 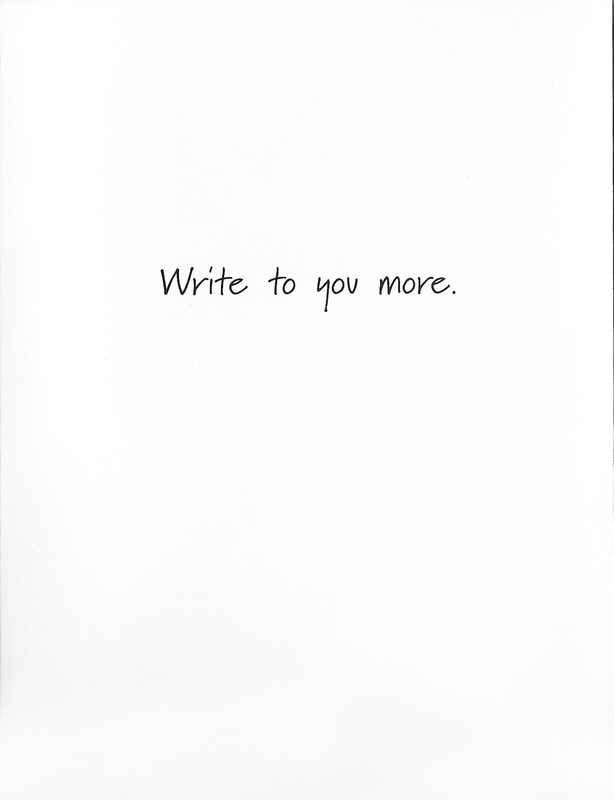 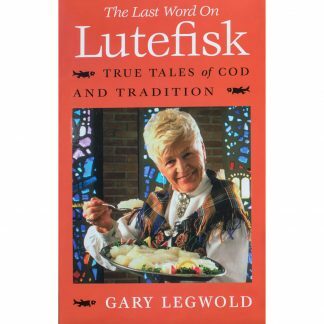 A simple card with a simple message about lutefisk and life. Package of six cards with six envelopes. Great deal!